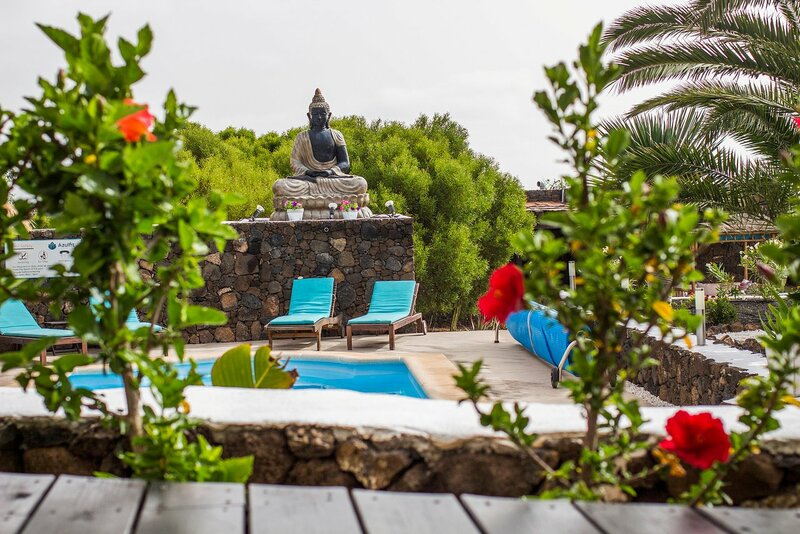 The ALiVE Retreat is set in Fuerteventura, the second largest of Spain’s Canary Islands. 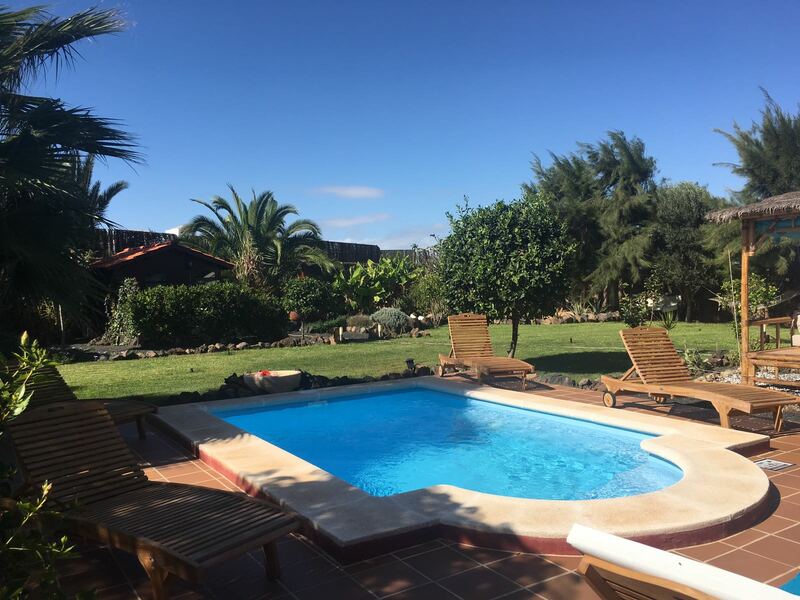 The Retreat has been designed to help you create a vision for your life, health and wellbeing. Get your mojo back and feel really alive again! For years I have been a fan of going to retreats. I find it so beneficial to take time out of my busy life and reflect on my health, spend time eating well, exercising, meeting interesting like minded people and planning my goals. 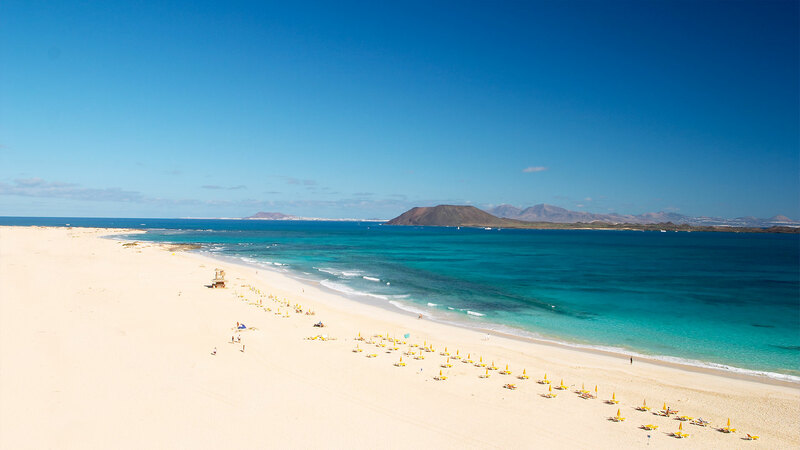 The retreat is set in Fuerteventura – the second largest of Spain’s Canary Islands, sits in the Atlantic Ocean 100km off the north coast of Africa. It’s known primarily as a holiday destination due to its white-sand beaches and year-round warmth cooled by constant winds. The multitude of beaches that wrap around it are interrupted by cliffs and sheltered coves. It’s popular for water sports, especially surfing, windsurfing and water-skiing. 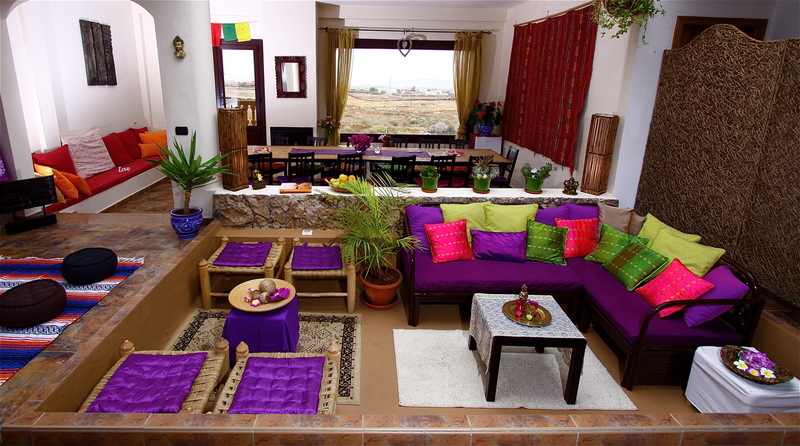 Villa Azul has a relaxed, friendly atmosphere, themed rooms from around the world and lots of comfy chill-out areas.